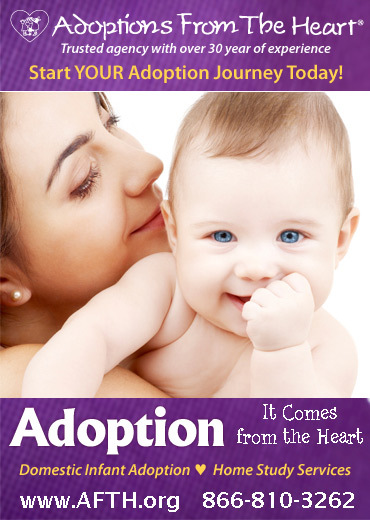 What is Adoption? What is this great video that is showing up everywhere? I'm pleased to share the 'back story', because it touches our family's life in a special way. This video was made for Love Without Boundaries, a phenomenal organization that helps orphans. But the voice you hear, the person who helped make this video, is Jenni Fang Lee, from the documentary, "Somewhere Between". Once upon a time, Jenni was known as "Fang Fang" and she was a child living in an insititution in Kunming, Yunnan, China. In the early 1990s, there were very few ways for families going through the adoption process to connect. Somehow, a few of us found ourselves on an AOL Tuesday chat group for families adopting from China, which eventually morphed into the first China-adoption yahoogroup. Kunming was not a common area where children were coming from at that time, and so there was a great sharing of excitement and information when one or another family would connect. Two families, the Lees and my own, would adopt older children from Kunming in the same year....two girls who would eventually both be named "Jenni". Jenni Fang Fang Lee came home at age 5 years, while my daughter, Jenni Wu, left the orphanage at the age of 9 years. More remarkable than being the first wave of older children to leave Chinese institutions, or having families give them each the same American name of "Jenni" is how these two girls have chosen to spend their early-adulthoods. Jenni Fang is best known for her contribution to the documentary, Somewhere Between. But to me, and I write this with a lump in my throat and tears threatening to spill, her story is best told in her own honest words and photos, which were captured on TED, and can be viewed here. This video details how love, acceptance, and a family changed the course of her life and why she does the work that she is doing. I believe that Fang lends a voice to so many adoptees who struggle to make themselves vulnerable and share how deeply the love of a family has changed the course of their lives. Fear of being criticized by other adoptees has put a strangle-hold on those who wish to say, "I have found my way. Defined myself." Jenni Fang does not hold that fear, and she is strong and brave enough to reach out to others to help change things. Bravo you young, beautiful, and strong woman! Our own child, Jenni Wu, came into our family at the age of 9 years, and shares the memories of growing up in that same orphanage. Hunger, a deep understanding of suffering, the longing for someone to offer a caress, and the confusion: Why won't someone come for me? Am I so worthless that I do not deserve to be loved? There are so many stories told about adoptees struggling, traumas defining who the child will become as an adult. Like many parents, I have witnessed these struggles, and loved children through difficult paths. And now I sit silently, unable to share their triumphs because to do so would be an intrusion into their personal, adult lives. Their stories belong to them. And I must respect that. But I also know that if families could hear the GOOD stories, the triumphant stories, they would understand what I have come to know is the truth: That our children struggle, but many, if not most, overcome and go on to live amazing lives. My children are my heroes. And I must only hold that in my heart, because their stories are their own to hold, or to share. So I will only share this tiny glimpse. Our family has adopted five children. They all came from trauma-backgrounds. Older, malnourished, significantly delayed in some cases. Between them, they have received 17 surgeries. They all were diagnosed as special needs. Five children, all whom have been nurtured, nourished, loved, and rooted into a family. Popular and loud voices would say that adoptees have 'life long stuggles.' I would say, "Don't we all have lifelong struggles? Don't we all have wounds and hurts to overcome?" Family is what makes the difference. Four of our children are now adults. In order of their age, my heroes, all former 'orphans', all coming with their own hurts and needs, are doing the following. 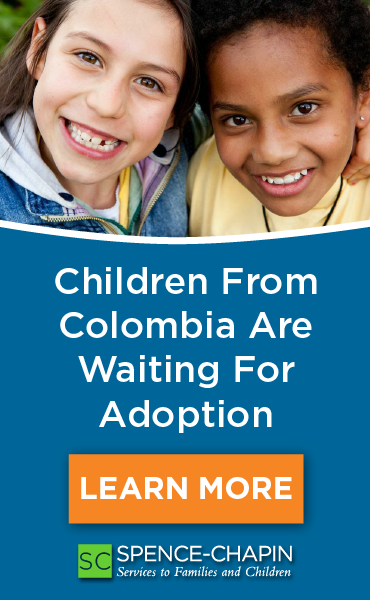 I cannot share more information, as it is their own, but I share this bare-minimum for families who think that adoption can't be a solution for orphans, or that they would be better off staying in orphanages (oh yes, there is a big movement to keep kids institutionalized...saying that families have never been 'proven' to be a better solution). It might be a long journey, but it's WORTH IT. Jenni Wu, adopted at age 9 years and now 24, currently lives in a healing center in China, volunteering as a preschool teacher and physical therapist assistant, helping orphans who are waiting for surgery or recovering from surgery. She is a hero. Child #2, adopted at age 9, is studying for an International Business degree. She has self-taught herself Japanese, Korean, and is now re-learning Mandarin Chinese. She is the kindest person that I know, and she is a hero. Child #3, now age 18, is at university working towards her Speech and Language Pathology degree, hoping to one day help children who struggle. She is hilarious. She is a hero. Child #4, also age 18, is at the United State Naval Academy. She hopes to become a Mechanical Engineer and serve the USA with a long career in the military. She is a hero. Child #5, age 15 and just like her siblings, she is going to make it. She is homeschooling and has discovered a love for robotics and scuba diving. Already a hero, she wants to find a way to help those with limb differences enjoy full lives. Jenni Fang is speaking out for all orphans, and giving them a direct voice as well. She is a hero. THANK YOU, Fang. For all the heroes who quietly live their lives and find their way, I thank you for being a voice.